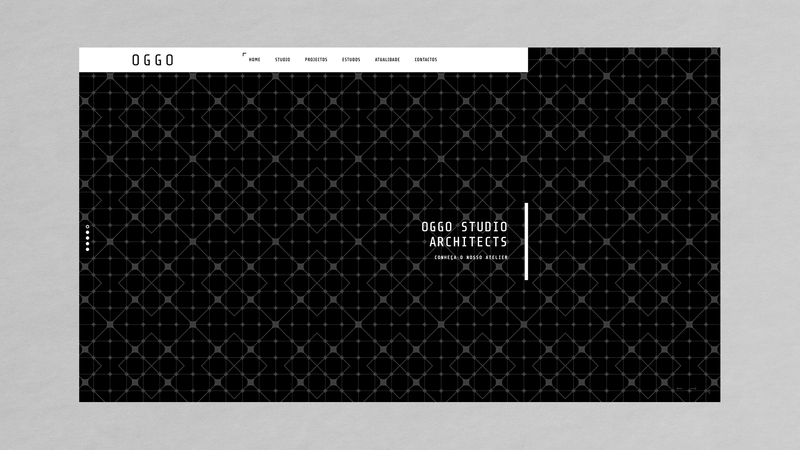 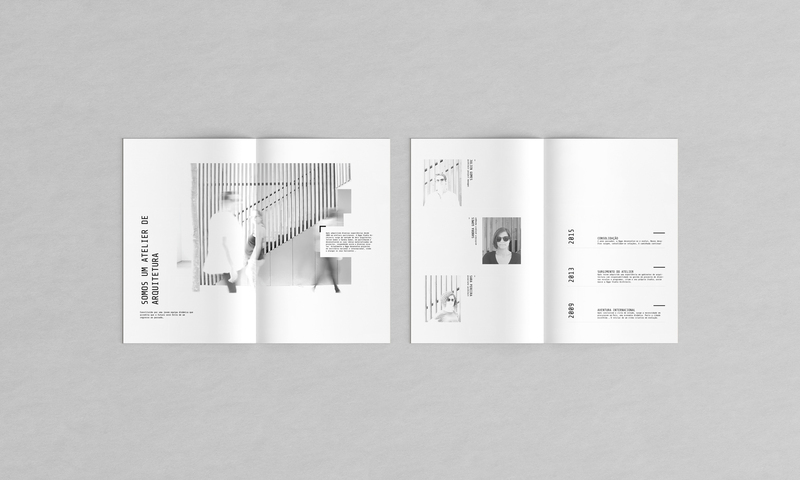 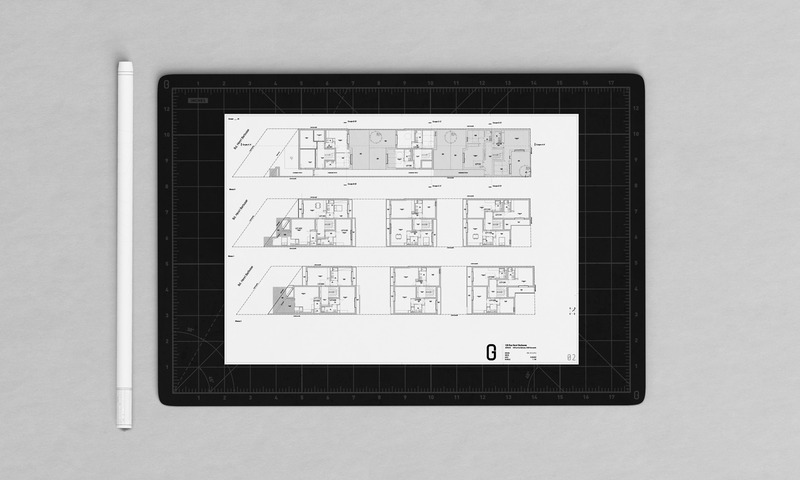 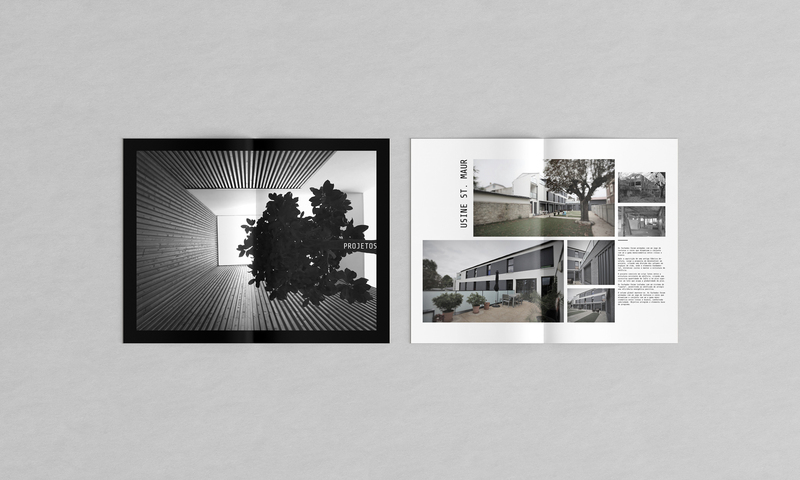 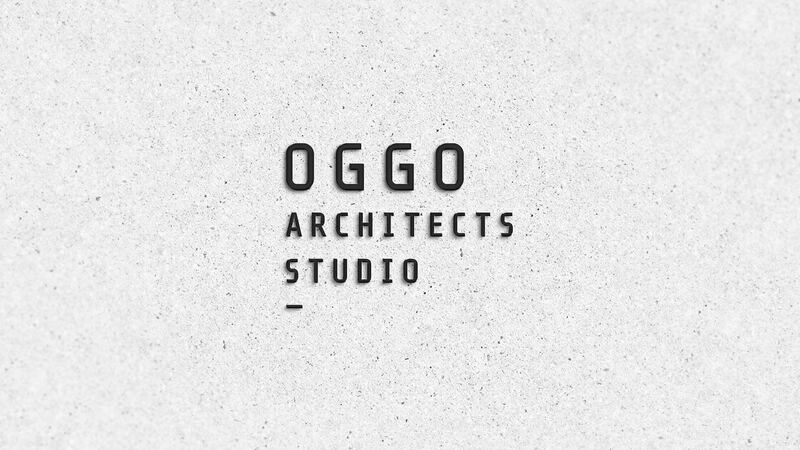 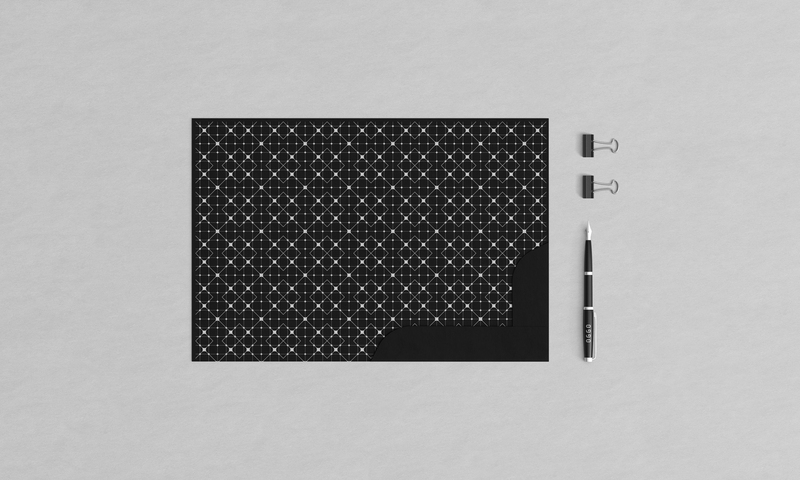 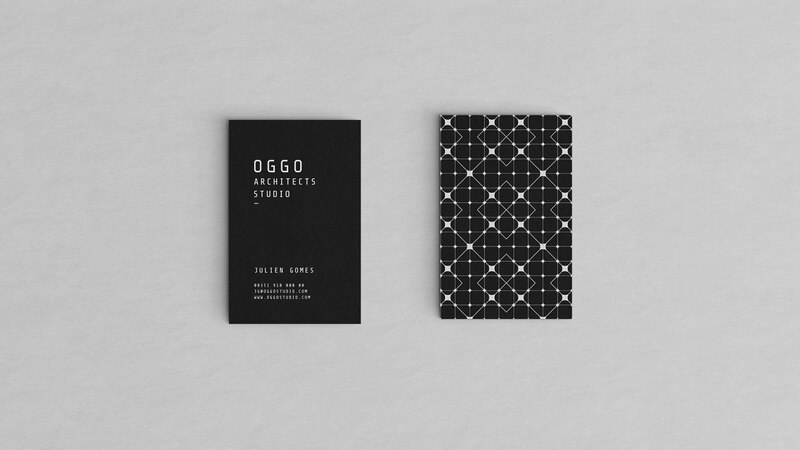 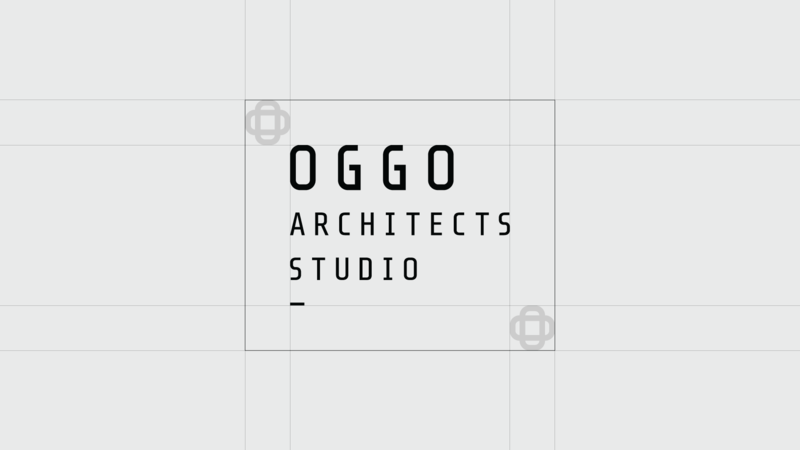 Oggo Architects Studio arises from the desire of two architects, Julien and Sandra, to share and develop their ideas. 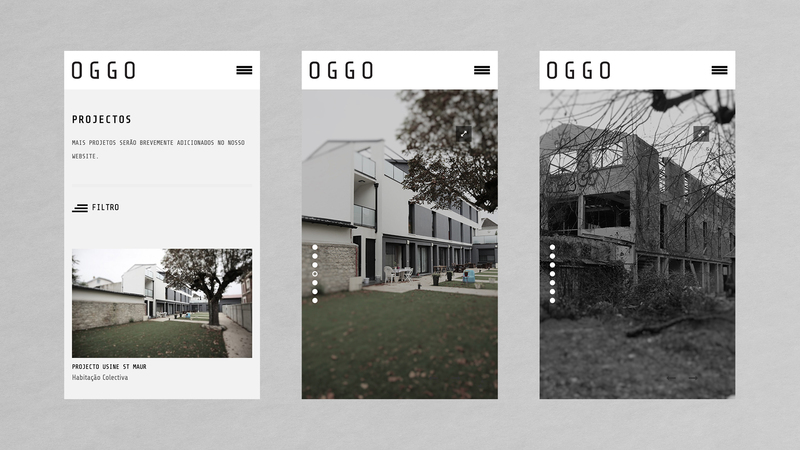 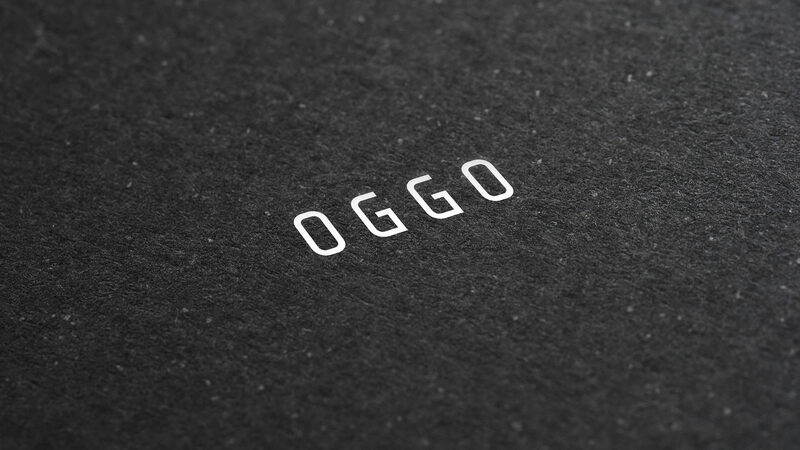 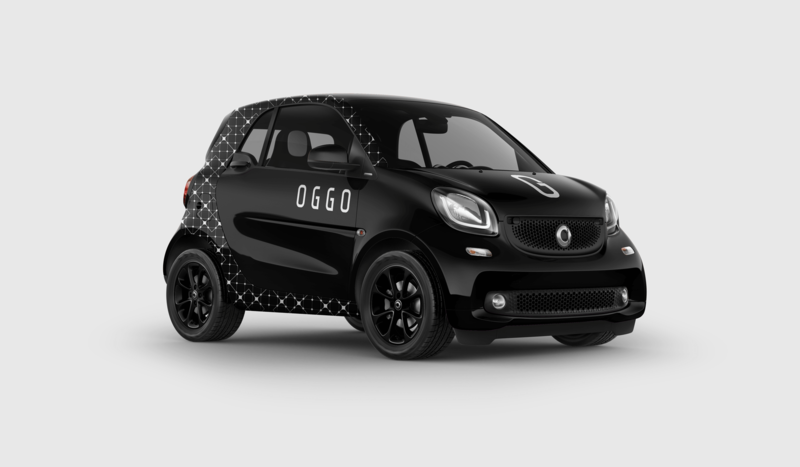 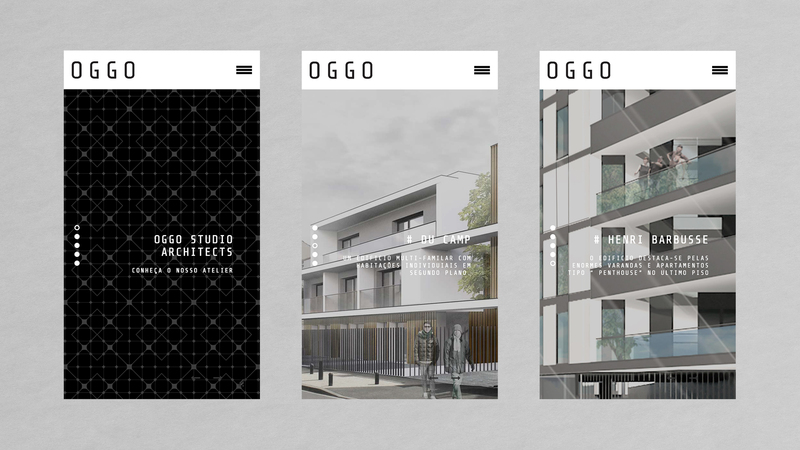 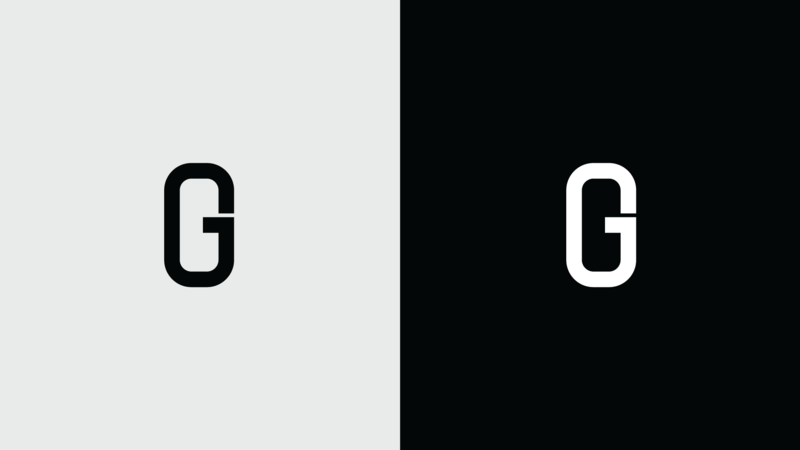 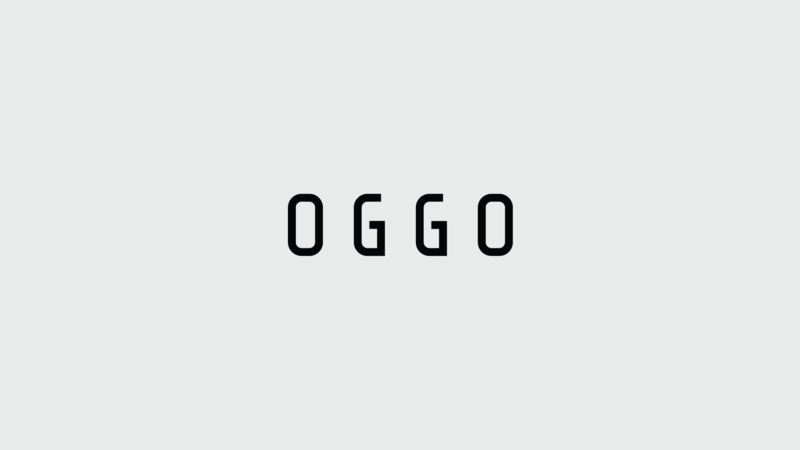 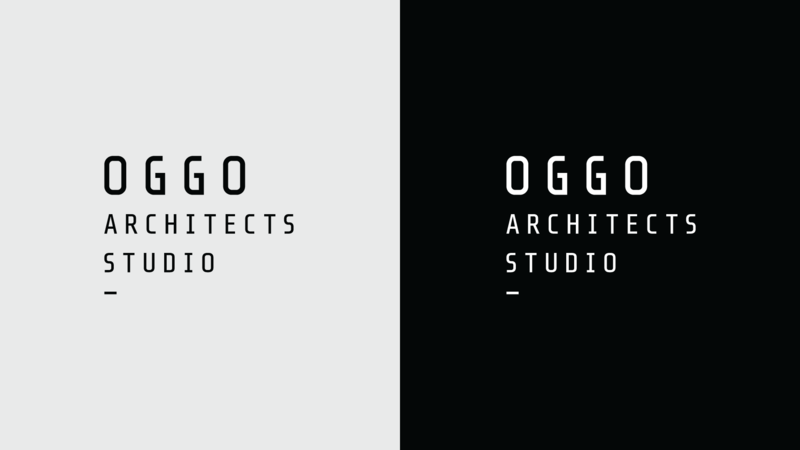 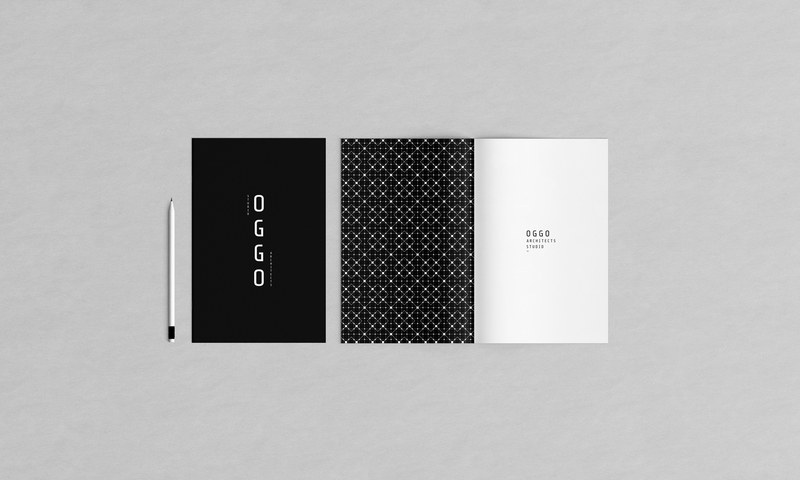 Oggo develops projects in national and international territory, from urban, interiors architecture, and furniture design to direction and coordination of work, thus broadening its horizons. 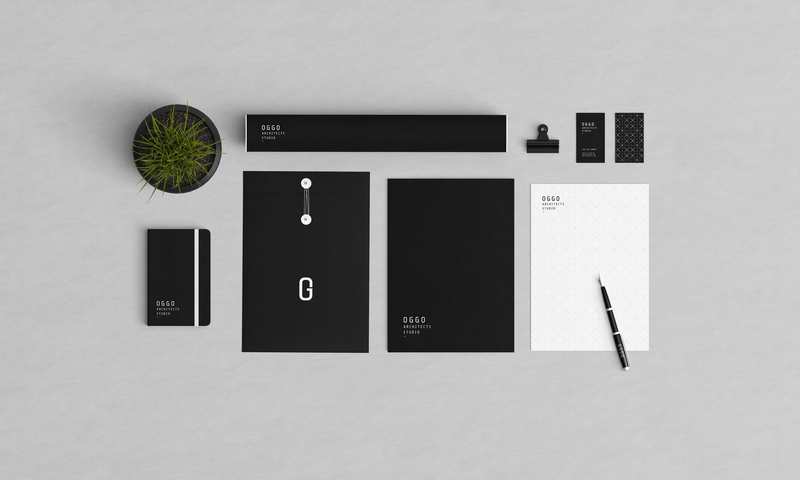 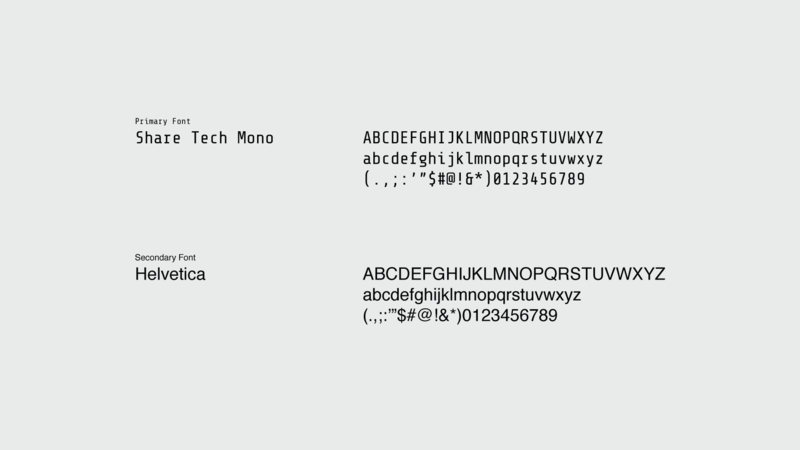 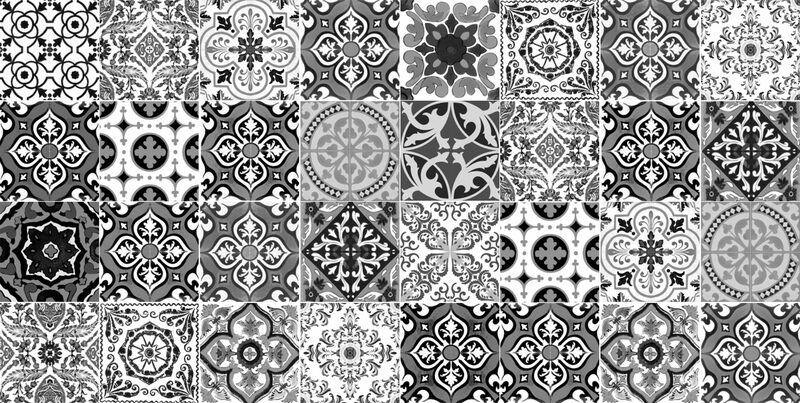 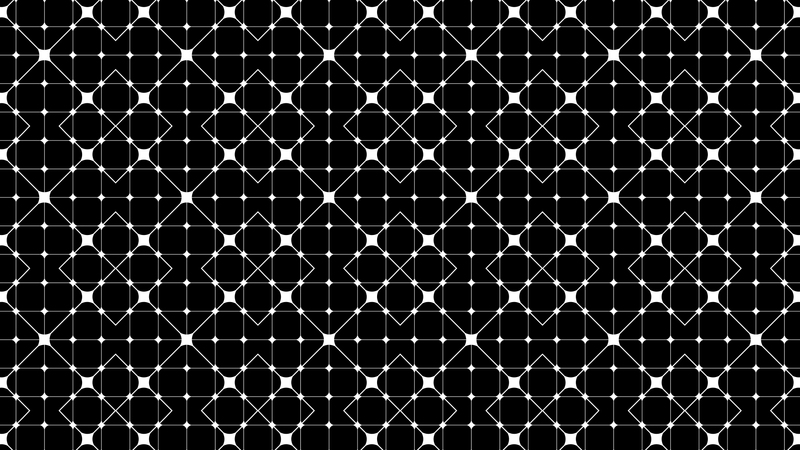 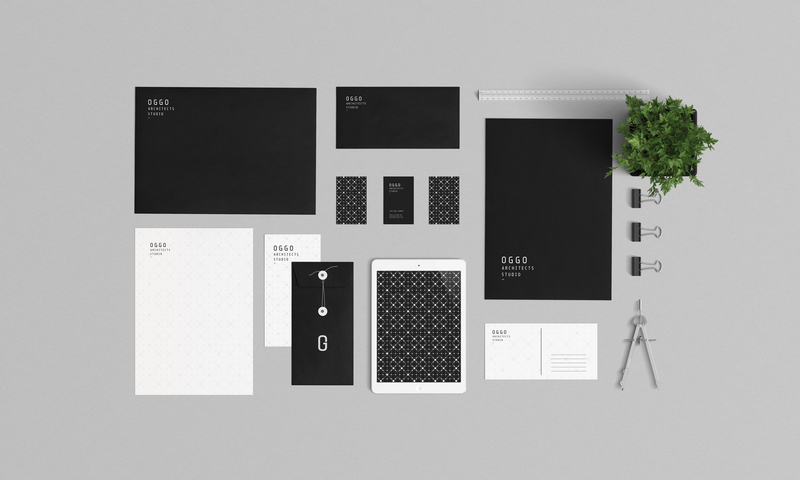 The client approached us in order to create a new brand identity that would convey their values and goals, having as a key requirement the association of the brand with the Portuguese style tiles with which the team identifies itself. 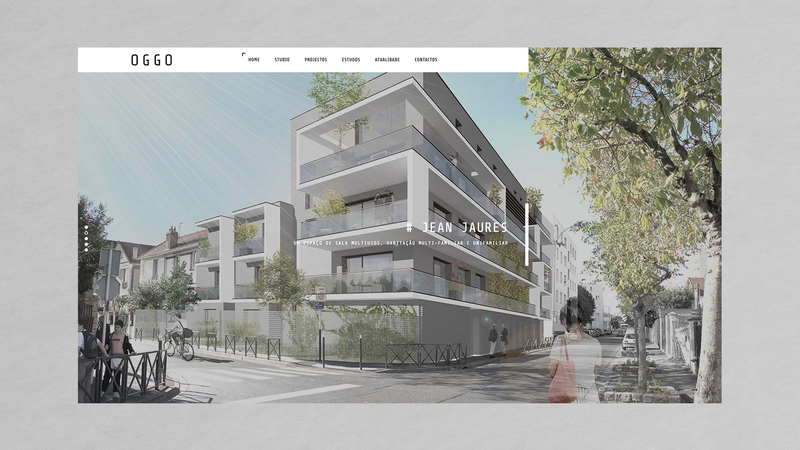 Having this in mind, we also designed and built a website that lead to a new digital presence which better represents their expertise, projects and case studies whilst providing a platform for future growth.